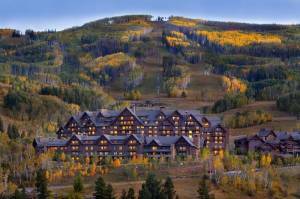 Denver, CO – Denver-based industry research firm DestiMetrics has confirmed the third consecutive summer lodging occupancy and revenue record last month, and as bookings continue to roll in for September and October, those record numbers continue to mount up for western mountain ski destinations. 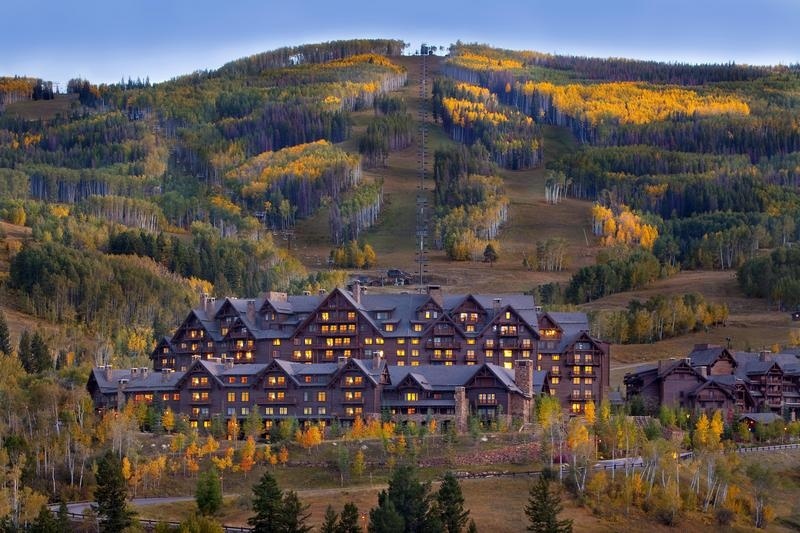 The company sampled data from approximately 290 property management companies in 19 mountain destination communities, representing approximately 27,500 rooms across Colorado, Utah, California, Nevada, Oregon and Wyoming. As of Aug. 31, summer figures that combine actual occupancy for May-August and on-the-books reservations for the next two months are already at 103 percent of last year’s summer total and revenues are up 11 percent. September bookings are contributing significantly to the tally with occupancy up 17.5 percent and revenues up a robust 26.3 percent. Summer’s record-setting streak is also carrying some early momentum into the 2015-16 ski season as winter bookings are starting to ramp up. Although it is still early, the preliminary data as of Aug. 31 looks promising with aggregated on-the-books occupancy for the upcoming winter for November through April up four percent compared to the same time last year. Aggregated revenues for the entire six months of the winter season are up 9.4 percent. On the economic front, the Consumer Confidence Index (CCI) rebounded strongly from July with an 11.5 percent increase that moved the Index above the important 100-point threshold for only the third time in 2015. The National Unemployment Rate declined from 5.3 to 5.1 percent assisted by the creation of 173,000 new jobs. In contrast, the Dow Jones Industrial Average (DJIA) had a volatile ride in August and ended the month down 6.6 percent after Chinese markets tumbled. The drop resulted in the first year-over-year decline in the DJIA since 2012. The figures announced in the DestiMetrics briefing indicate that the highly sought after destination guest that books earlier, stays longer, and spends more money is already making winter reservations as indicated by the booking pace moving ahead of last year.